Well folks, it’s here. After over ten years of waiting, the answer to the ‘end’ will arrive on July 21st, 2007. There is nothing more that can be said for those who have been following the adventures of Harry Potter from day one. 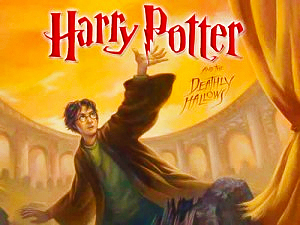 With the publication of book seven, Harry Potter and the Deathly Hallows, what has been known as the ‘Harry Potter craze’ will finally have a definitive ending. Nothing specific has been released about the book, though various international book publishers have been allowing audiences to speculate for weeks on the answers to some of the book’s greatest mysteries: is Snape really evil? What are the Deathly Hallows? Will Harry die? Because of the nature of Deathly Hallows - being the last book - nothing has been revealed that answers these questions, save for the various international book covers. Each one reveals a little about the contents of the book, but not much. Like the artists who created them, the book covers sit silently, teasing us with few answers. Security surrounding the book’s release date is extremely tight; booksellers themselves have gone so far as to ask store employees to sign waivers and contracts binding them to silence until July 21st. Everyone is taking extreme measures to see to it that nothing is spoiled for the avid fan until they have their own copy in their hand. And what of the fan? 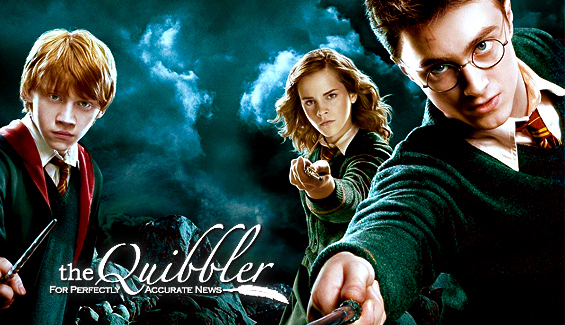 Most fans are eager for the book – tempered by the Order of the Phoenix film that will come in-between—but maybe not so much by the revelations the book may hold. Though everyone is eager for the end, very few really want to find out what it is. In part, because they fear the two deaths Rowling revealed would occur, and, in part, because they don’t want to face the ending of an epoch. And yet, we can all be sure that millions will be lining up to get their hands on the final book at 12:01 AM on July 21st, no matter where in the world they are. For good or ill, with the series drawing to a close, HP fans will all see the end together.